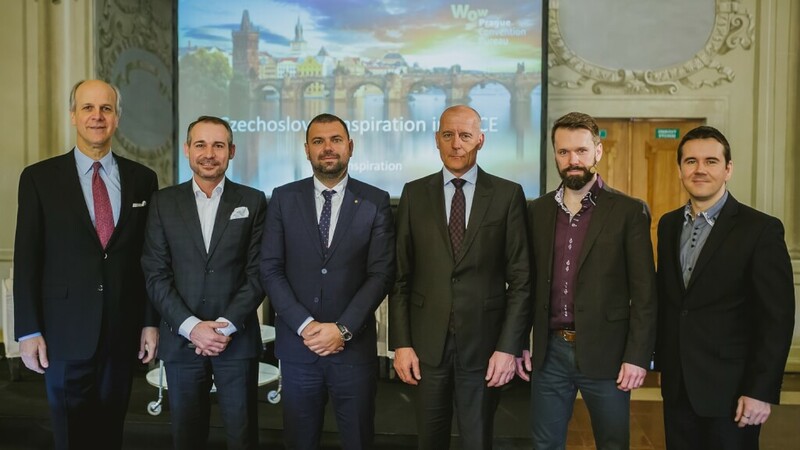 Educational seminar “Czechoslovak Inspiration in MICE” took place on Tuesday, April 5 in the Lobkowicz Palace at the Prague Castle. The event, annually held by Prague Convention Bureau, commemorated the 10th anniversary of the organization and also the 100th anniversary of the founding of Czechoslovakia. 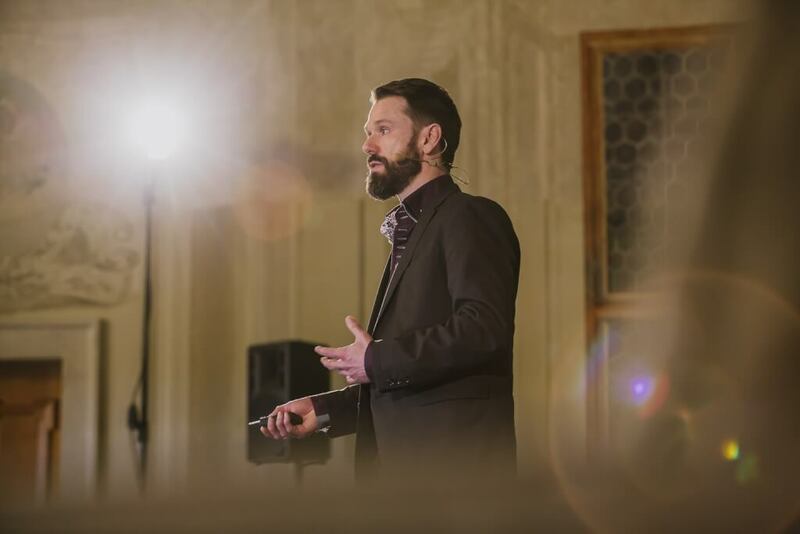 The seminar was moderated by Petr Klymec, founder and CEO of 360° Travel Trends conference. The host of this year’s educational seminar was Prince William Lobkowicz, who welcomed the attendees and presented the history of the Lobkowicz family and the period of the restitution proceedings, when the property was returned to the Lobkowicz family. Nowadays, the Lobkowicz Palace serves as a museum and venue for the social events. Visitors to the palace can see the historical collections including the works of Velázquez, Canaletto or original music parts of Beethoven and Mozart. The first block of presentations with the title “10 Years Without the Crown: Impact of the Adoption of Euro on the MICE Industry” followed after the welcome speech of Prince Lobkowicz. It has been ten years since the adoption of euro in Slovakia. 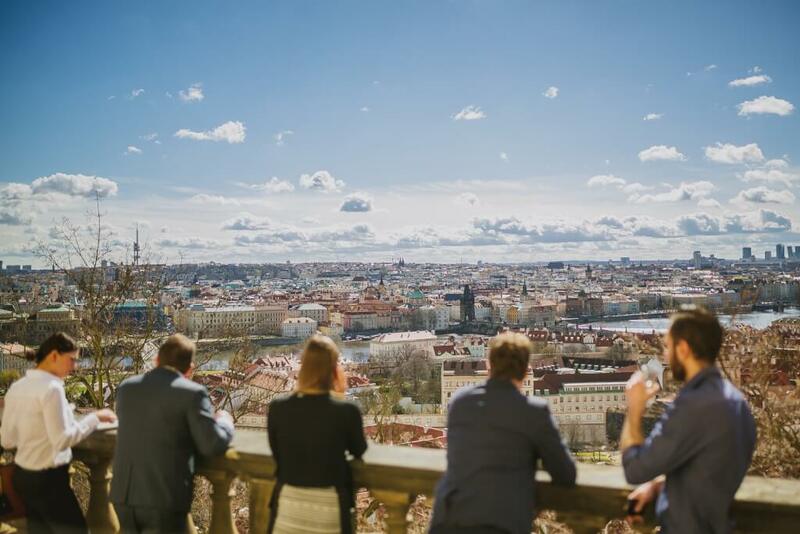 Speakers focused on the possibility of adopting euro in the Czech Republic, practical information and experience with the currency transformation and exchange differences in organizing events. Zdeněk Tůma, Partner at KPMG and former Governor of the Czech National Bank, highlighted the difference between the nominal value of euro and how people perceive the value of the currency. Ján Svoboda, President of the Heritage Hotels of Europe and Vice President of Slovak Tourism Association, followed up with the presentation on practical experiences with the adoption of euro. Mr. Svoboda summarized pros and cons of the euro adoption in Slovakia and analyzed the changes in incoming tourism in the first month after the adoption. Slovakia recorded an outflow of tourists from Russia, the USA and Ukraine in that time, but the visitors from Germany and Austria perceived the change positively. The last presentation of the first block was delivered by Petr Břinčil, Sales Director at GUARANT International, who spoke on the impact of the EUR/CZK exchange rate on budgets of events organized in Slovakia from the Prague office. Mr. Břinčil also mentioned the export of the Czech MICE services to Slovakia and presented the practice on the two case studies of the congresses organized by GUARANT International. During the panel discussion, dedicated to the questions of event participants, Ján Svoboda evaluated the adoption of euro and emphasized that according to his opinion, the change was the right step. Zdeněk Tůma also mentioned it is to be expected that the Czech crown will continue to strengthen in the future. 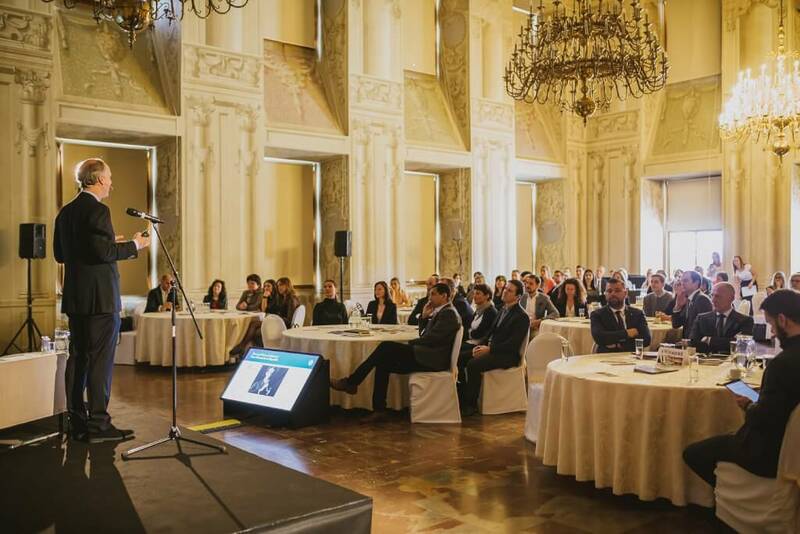 Moderator and founder of 360° Travel Trends conference, Petr Klymec, then launched the second block of presentations entitled “Present and Future: How Do the Czech Republic and Slovakia Inspire the World”. Mr. Klymec gave the attendees tips on how to build a travel event of the future on the examples of two case studies: the 360° Travel Trends conference and SXSW (South by Southwest). The key to success is to focus on hybrid events, online interactions, to take into account the impact of technology, sustainability and, above all, make the event a great experience for the participants. 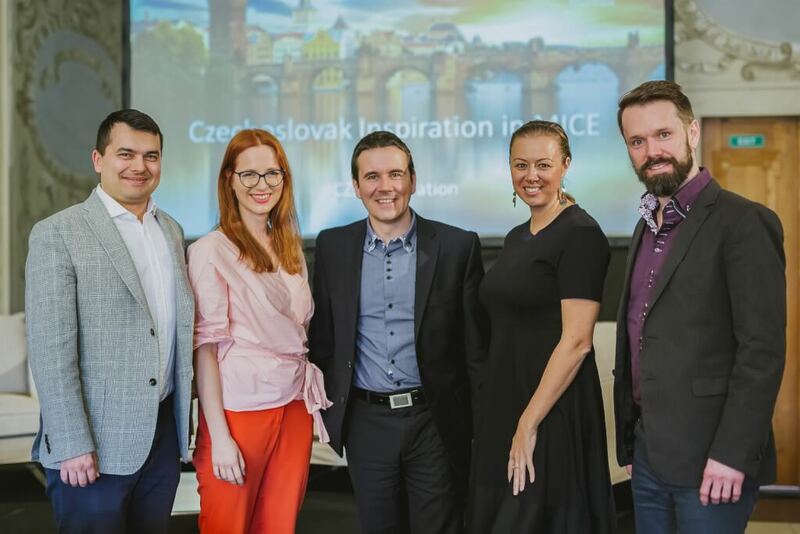 Klára Honzíková, Global Events Director at the Czech company Socialbakers, presented the use of the social media from the event perspective and highlighted the right choice of social media channel for the given event and type of the participants. Ms Honzíková also drew the attention to the frequent mistake of companies using the social media sites only for the sake of mere presence. An inspiring example of Slovak company that impressed the world was presented by Martina Mlynská, Success Operations Manager at sli.do. The use of sli.do app which serves primarily for online interactions with the audience during events (real-time surveys, asking questions, etc.) has risen from 12 events to 61,000 events per year in the last six years. According to Martina Mlynská, persistent communication with clients, global thinking and teamwork are the key points of sli.do success. The app was available for the participants of the educational seminar to test the app’s features during the entire event. The second block of presentations was concluded by Daniel Musil, Account Director at AITOM Digital, who provided the tips on how to get the most out of the website. Crucial is to understand how the web enters the processes of the company and not to forget planning and preparation phase when considering a new site. The frequent mistake is according to Daniel Musil the fact that companies put more emphasis on building the web based on their own preferences rather than the preferences of the clients, for whom the web is primarily intended. Mr. Musil also presented how to use present-day technologies to deliver even better and more powerful web presence. The panel discussion concluded the second block of presentations and the entire seminar. Speakers answered the questions on GDPR, most frequent mistakes in online communication and also mentioned the future trends. Martina Mlynská highlighted the impact of personalisation as well as the improvement of tools in the field of intelligence and self-education. Photos from the event are available on our Facebook profile.